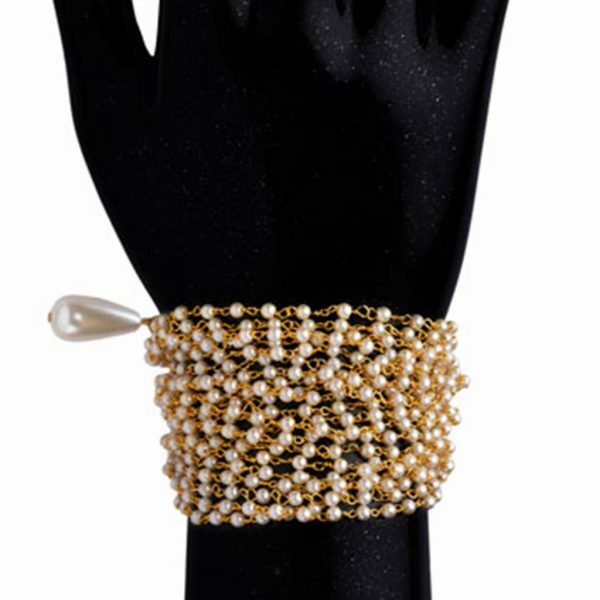 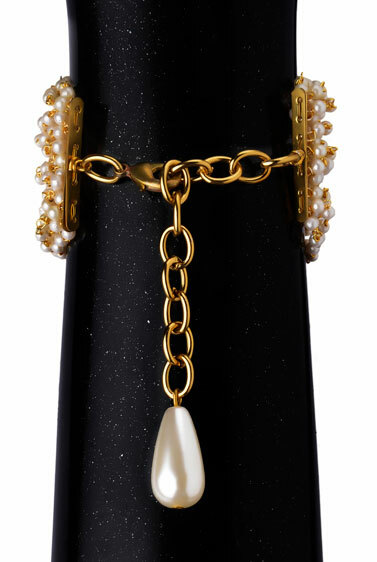 Handcrafted by RJ, small Pearls beaded multi-string bracelet. 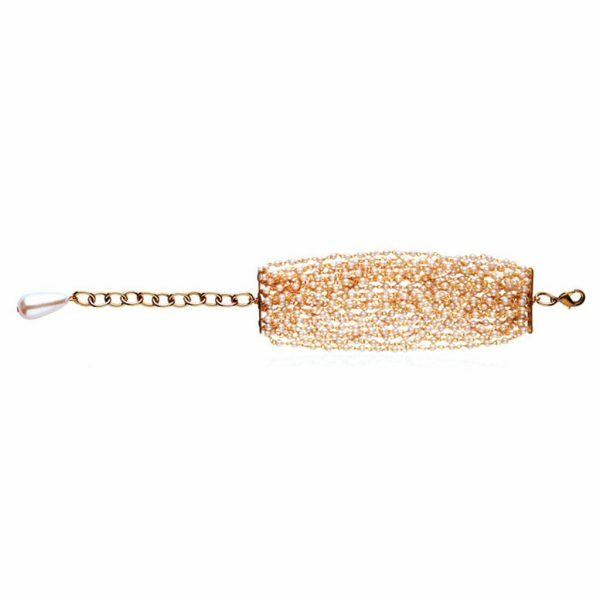 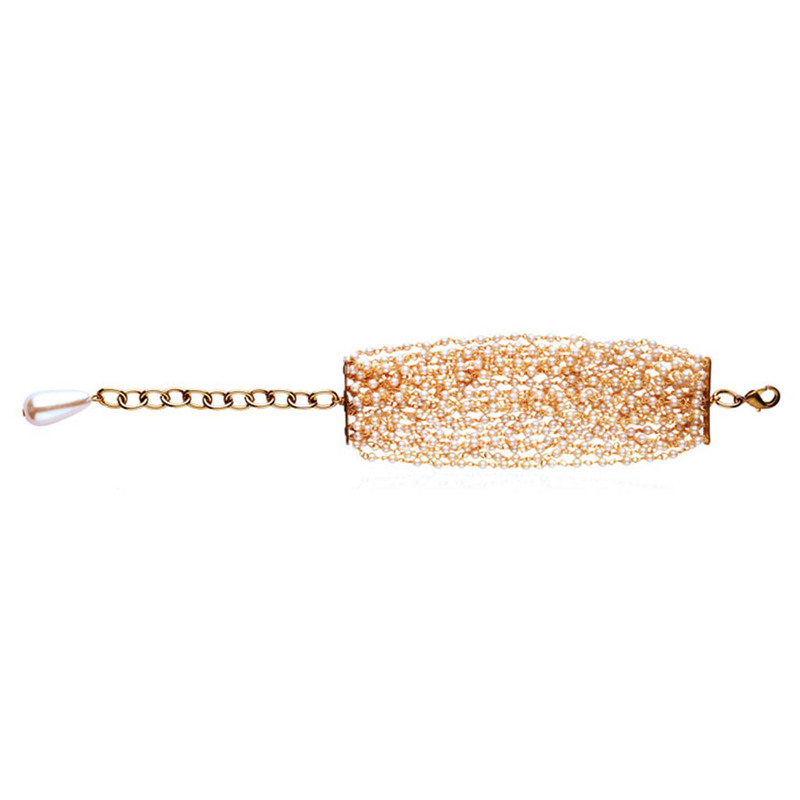 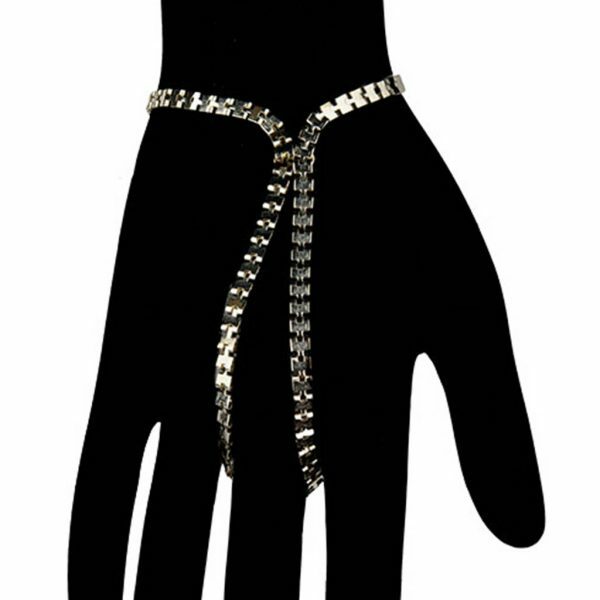 This Bracelet is pleasing and graceful. 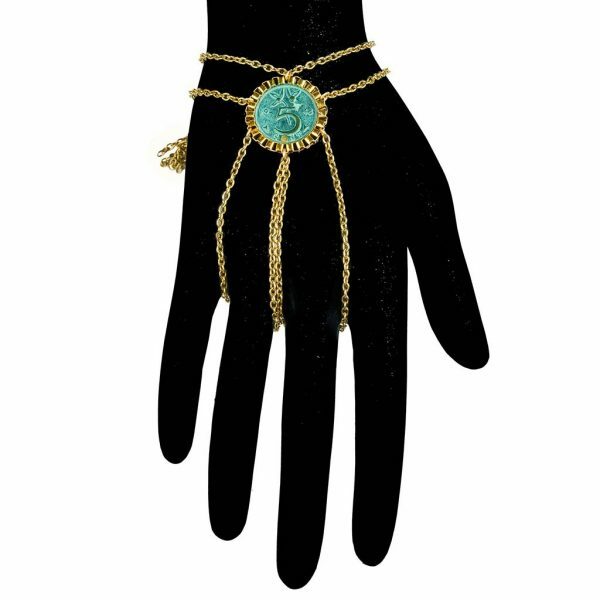 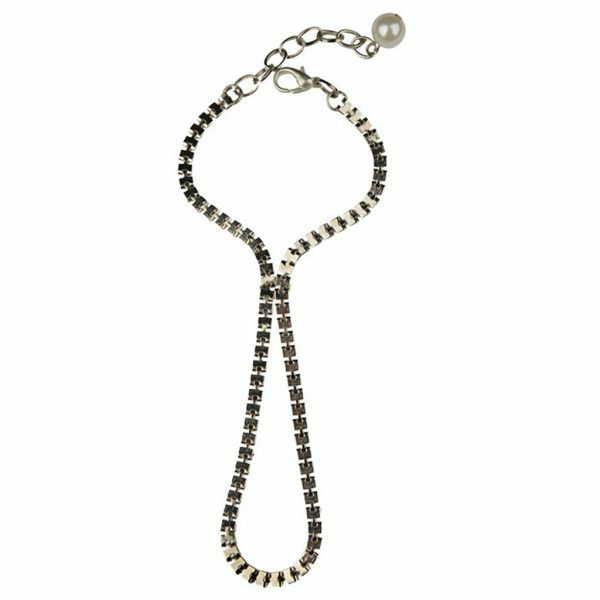 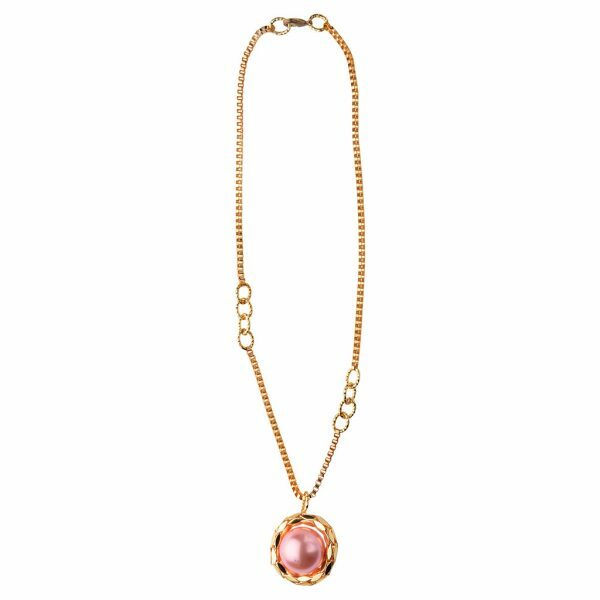 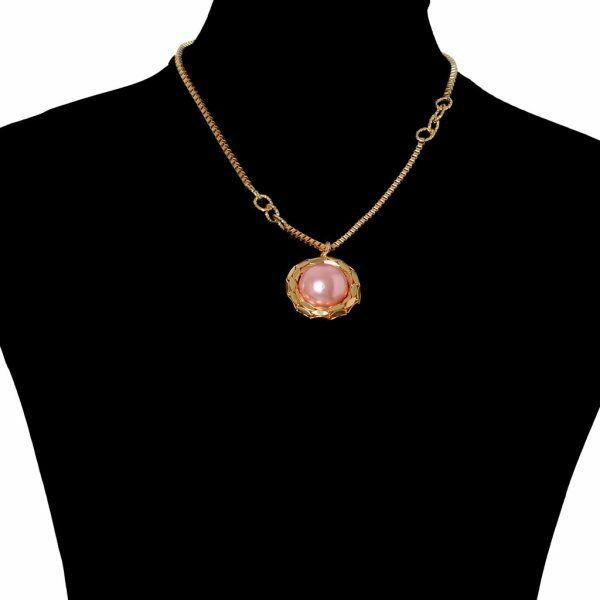 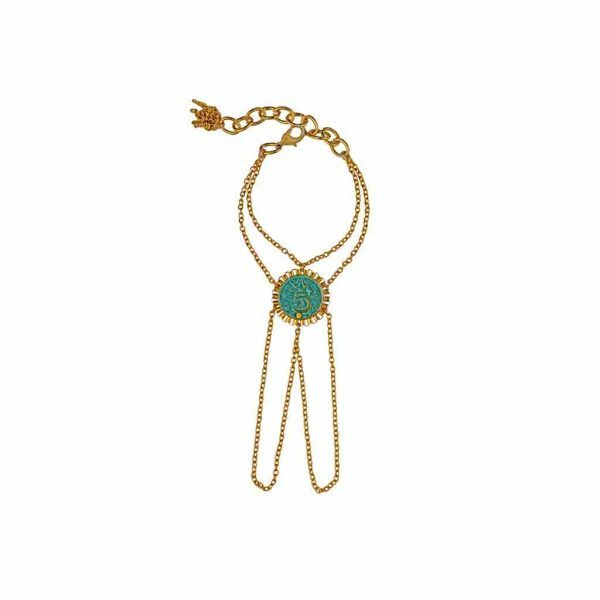 Can be worn day to day as well as to formal occasions .pick this piece to add new definition to your traditional or western outfit.